Don’t be scared to dance along in your seat! 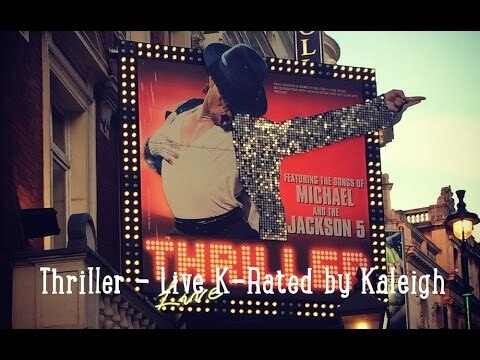 In London’s West End, see Michael Jackson’s hits performed live on stage with spectacular dance routines and special effects at Thriller Live. 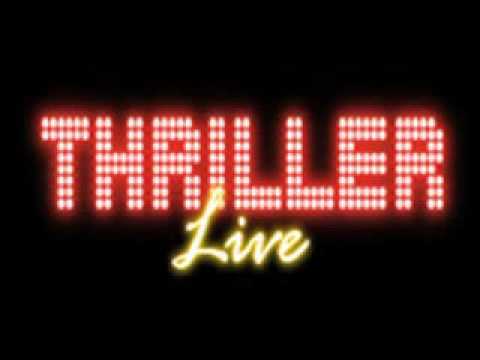 Thriller Live is a musical tribute to Michael Jackson’s career, from his time in the Jackson 5 to the present day. 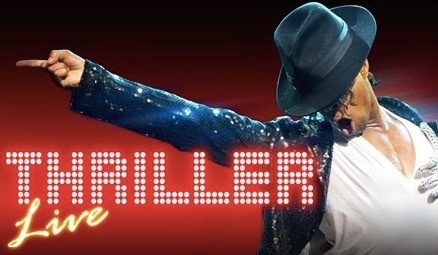 Enjoy two hours of non-stop hits including Beat It, Billie Jean, Man in the Mirror, Dirty Diana, Thriller and many more. 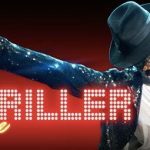 Thriller Live traces Michael Jackson’s life through his music. The finale is a full recreation of the Thriller video, complete with zombies. 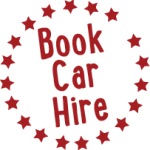 It is a great show to take the family to see as there are many amazing musical numbers that the whole family are bound to sing along to and the dance sequences are stunning and will have you wanting to jump up and join in dancing too. 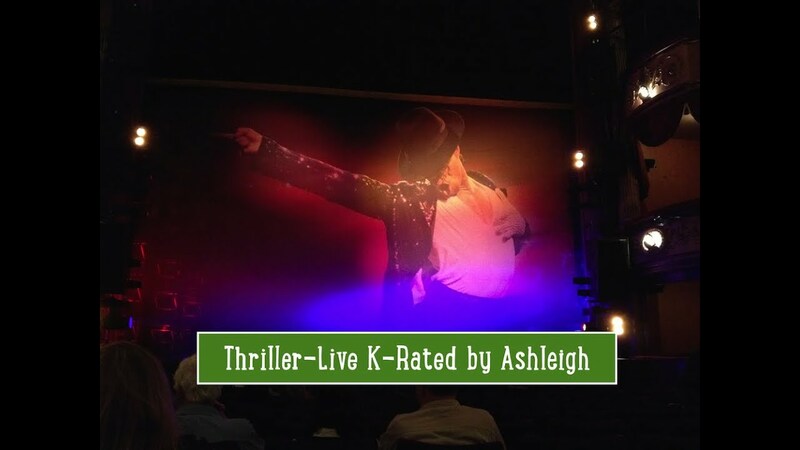 The Thriller Live website suggests that the show is most suitable for children of 5 years and over. No babes in arms are admitted, and young children are not encouraged unless the parent is confident that they will be attentive to the performance.